Join Mock Crest Tavern in welcoming Emilio Shivers this Thursday, July 24th, at 8:30 p.m. If you enjoy Phillip Phillips, Jason Mraz, Jack Johnson, Augustana and Coldplay you are sure to enjoy this Singer Songwriter and his acoustic alternative songs. 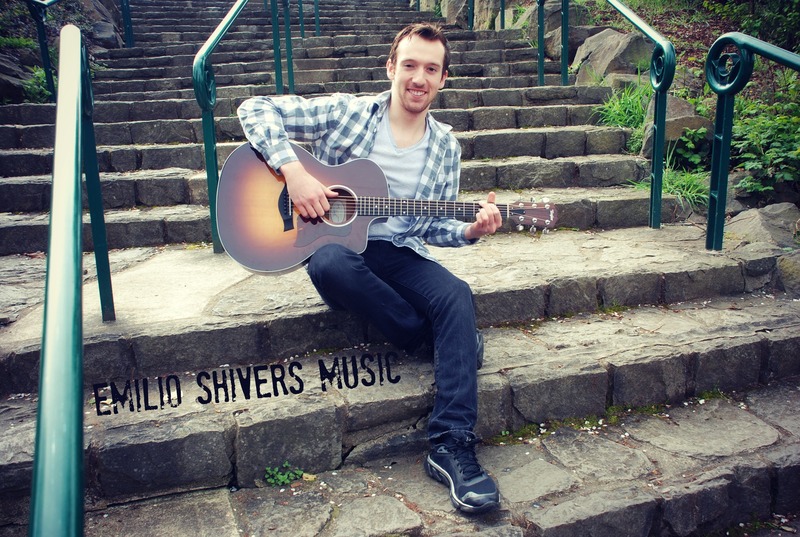 Emilio Shivers is originally from the small town of Silverton, Oregon, and is very passionate about writing and playing music. He finds inspiration on a personal level, but also allows and encourages his fans to become apart of his music. Visit Reverbnation to hear his tunes, videos and more. Roy Smallwood hosts Quizzy Trivia Sunday evening at 6:30 p.m. It’s a great way to cool off, have a beer and meet new people. Here’s a bit of trivia for you until then. L’Esprit de Courvoisier, a cognac made from brandies distilled between 1802 (yes, during the time of Napoleon Bonaparte!) and 1931, sells for $350 per shot (1 and 1/2 ounces). Cognac is a brandy made from white wine grapes grown in the small region of Cognac in southwestern France. To show that their moonshine has high alcohol content and is also free of potentially deadly contaminants commonly found in the illegal product, moonshiners sometimes pour some of theirs on a stump and light it. A clear blue flame indicates high-proof. Any other colors within the flame indicates that it is contaminated. Why do people buy unpleasant tasting and potentially deadly moonshine? Because legally produced distilled spirits products are very heavily taxed, thus dramatically increasing their cost to the consumer. Mock Crest Tavern hosts a weekend packed with great music. Suburban Slim starts your weekend off on the right foot. He performs at 9:00 p.m. on Friday, June 6th. The Adequates perform at 9:00 p.m Saturday evening, June 7th. The band’s music includes songs from the 60′s, 70′s and 80′s. Stapleton’s vocals and guitar shine through with songs from the Stones, The Clash, and others. Here’s your fun facts to prepare you for Quizzy trivia this Sunday at 6:30. Poor soil tends to produce better wines (“the worse it is, the better it is”). White wine can is usually produced from red grapes. Most wines do not improve with age. Mead is a beverage made of a fermented honey and water mixture. The United States is unique in distinguishing between “hard cider” and nonalcoholic “cider.” “Cider” is derived from the Hebrewshekar, meaning “strong drink.” In referring to unfermented apple juice, the proper term is “apple juice” rather than cider. No government health warning is permitted on wine imported into any country in the European Union (Austria, Finland, France, Germany, Greece, Ireland, Italy, Luxembourg, the Netherlands, Portugal, Spain, Sweden, and the United Kingdom). One of every five glasses of wine consumed in the world is sake. “Muscatel” means “wine with flies in it” in Italian. Rum was issued daily to every sailor in the British Navy from 1651 until 1970. 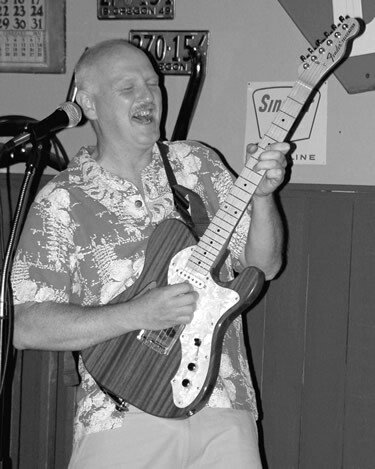 Mock Crest Tavern welcomes back Finn Doxie Friday, April 25th, at 9:00 p.m. They bring a unique element to their alternative sound with an electric harp. Finn Doxie has performed since 2011 around the Portland area. Their frequent visits to the Hillsboro venue ‘Primrose & Tumbleweeds’ garnered them a write-up in the March issue of the Washington County Review. 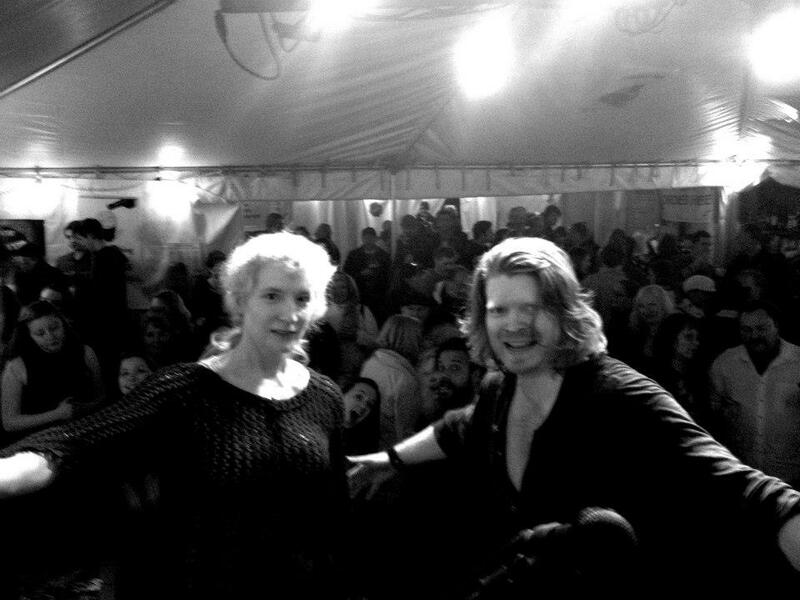 The duet puts their unique twist on modern popular and alternative hits by combining percussive guitar with the Celtic harp. Their musical styles cover energetic, beat-driven indie-pop and expressive and intimate ballads. If you enjoy tunes by The Killers, The Verve, Coldplay, All-American Rejects, Jack White, Imagine Dragons, Blue October, and Snow Patrol then you won’t want to miss Finn Doxie! Dakota Bob and the Business Men Blues Band perform Saturday, April 26th at Mock Crest Tavern. The performance begins at 9 p.m.
Dakota Bob has played for years, and well-recognized throughout the North and Midwest. Previously with a group in Washington, he later began playing with a Jazz band group from Portland. The group clicked and formed the band “Dakota Bob and the Business Men Blues”. Dakota Bob began his music career as Harmonica Bob, but after locating someone with the same name, he changed it to Dakota Bob. He discovered his love for playing while diagnosed with a terminal illness. He discovered that while playing his harp, the side affects of his medications lessened and he found a renewed energy. Hop over to Dakota Bob’s website to enjoy his music and see some photos.